A while back on the Westeros.org forum I made a post about moons. Pasted below for your reading pleasure. Not a major theory per se, but some good references to symbolism that we see in the A Song of Ice and Fire series. In the real world we have this info, which of course reminds me of the big cliffhanger GRRM left us at the end of ADWD. Some guy got shanked. And the northern magics/first men/CotF/free Folk are based as much on Native American history as they are the Norse/Celt combo. I noted in the Jon-Bear page that GRRM has mentioned using Native Americans as inspiration, and this does include a mead-honey-moon. Read here if you want a refresher. In Native American cultures which tracked the calendar by the Moons, December’s Full Moon was known as the Full Cold Moon. It is fittingly associated with the month when the winter cold fastens its grip and the nights become long and dark. This Full Moon is also called the Long Nights Moon by some Native American tribes because it occurs near the winter solstice—the day with the least amount of daylight. Three days before Jon is mutiny stabbed, we get this description that sets the scene. I do speculate the hell out of Tormund being a, or the, Horn of Winter and the importance of the “three days”, just as an aside. Jon turned in his saddle, frowning. And Joramun blew the Horn of Winter and woke giants from the earth. That huge horn with its bands of old gold, incised with ancient runes … had Mance Rayder lied to him, or was Tormund lying now? If Mance’s horn was just a feint, where is the true horn? By afternoon the sun had gone, and the day turned grey and gusty. “A snow sky,” Tormund announced grimly. Others had seen the same omen in those flat white clouds. It seemed to spur them on to haste. Tempers began to fray. One man was stabbed when he tried to slip in ahead of others who had been hours in the column. Toregg wrenched the knife away from his attacker, dragged both men from the press, and sent them back to the wildling camp to start again. 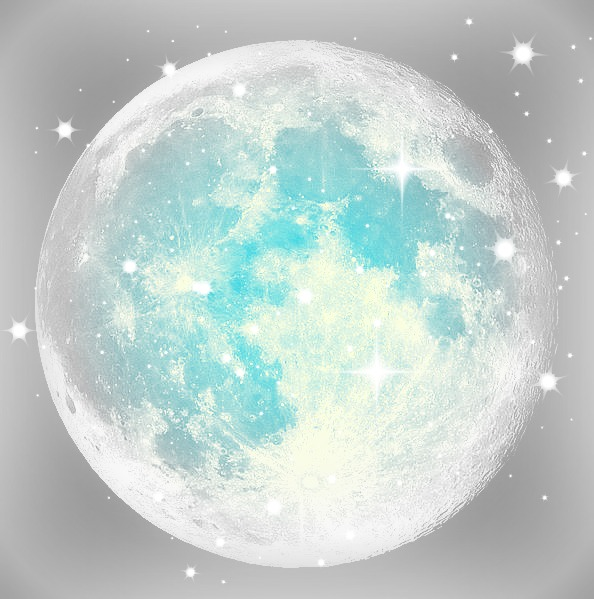 For some fun moon name reading, and some dreams of spring, use the link below. Thank you for reading along with the jambles and jumbles of the Fattest Leech of Ice and Fire. As always, ask for more book quotes if needed.